 John Macnab Plastering provides all types of plastering services for homeowners, contractors and designers. 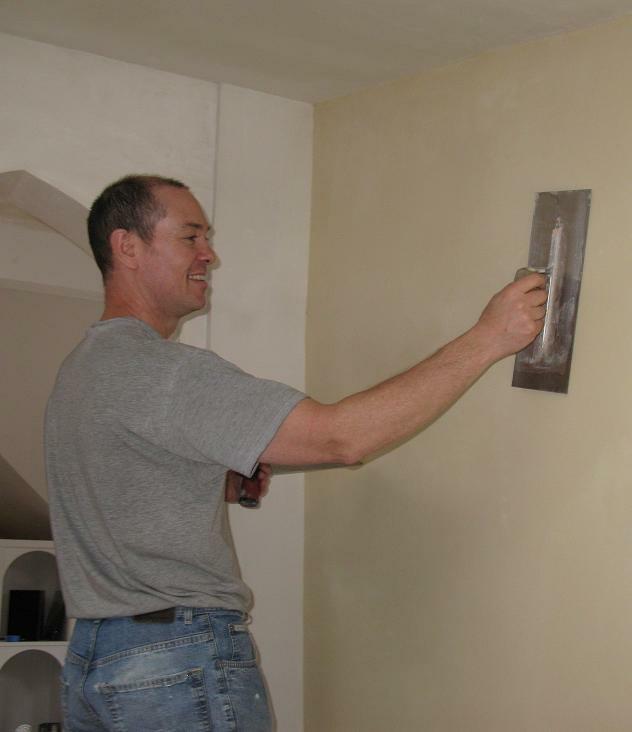 Trained in the European tradition, John's services range from plaster repair and traditional plaster skim coat, to tinted, colored and Venetian plaster. "It has been a pleasure working with John. It's nice working with someone you really like and trust. In addition to being clean, punctual and professional, John is the sort of guy that puts you at ease with what he's doing. He explains the process and is very careful and meticulous, just what we were looking for....the walls are so amazing. Awesome work." Thank you for applying your craftmanship and care to the ceiling and wall repair and refinishing projects in our home. The results delight us! We really appreciate your coming back to seal the finished living room walls, and we enjoyed the friendly conversation along the way." "John, Thanks for the amazing work you did on the wall, even without painting its hard to imagine that the wall has ever been replaced. It matches the rest of the kitchen perfectly...I will definitely suggest you to any of my friends and contacts that may need plaster work, and I'm certain we will end up calling on you for your services again. Thanks for your timely and perfect work!"